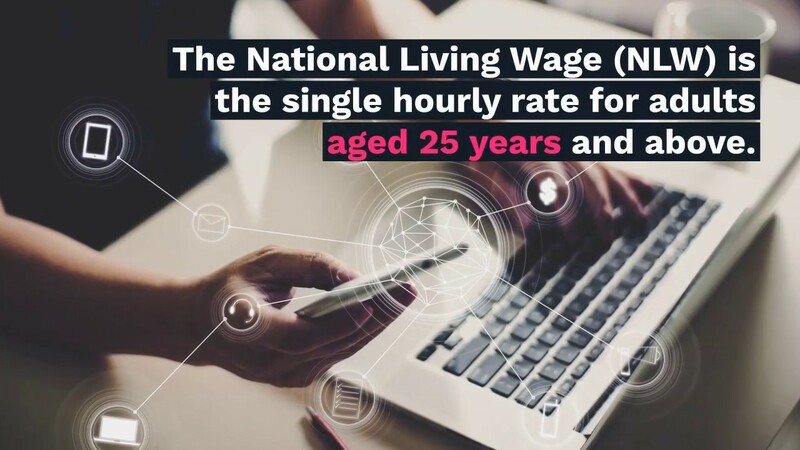 Employers are liable to be penalised for not complying with the NMW and NLW rules. HMRC are the agency that ensures enforcement of the NMW and NLW. 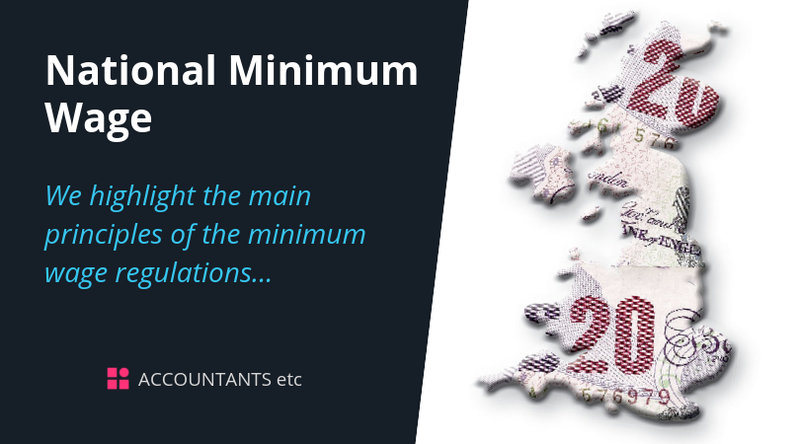 We highlight below the main principles of the minimum wage regulations. Child workers - anyone of compulsory school age (ie. until the last Friday in June of the school year they turn 16). We will be more than happy to provide you with assistance or any additional information required. We also offer a full payroll service, please contact us if you would like more information.